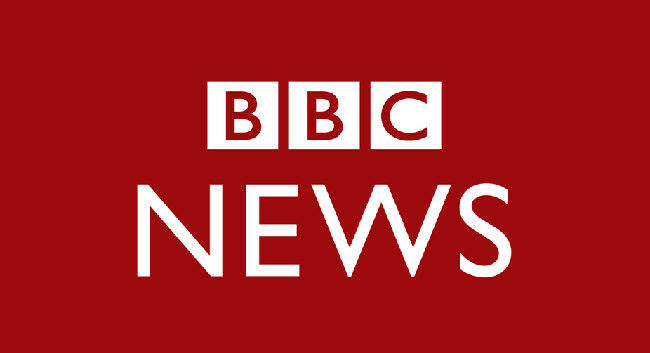 BBC has appointed Mayeni Jones as Nigeria Correspondent, working across TV, online, and radio for BBC News, BBC World News and BBC World Service. Mayeni was previously Multimedia Broadcast Journalist for BBC World News, and reported on this year’s Angolan presidential elections from Luanda. She is currently based in London and will relocate to Lagos in the New Year. She tweets @MayeniJones.